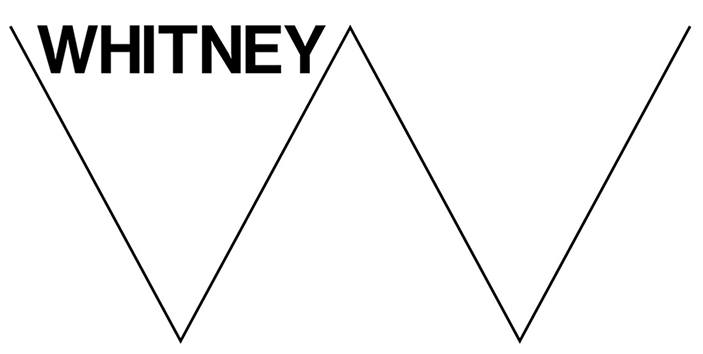 Performances of LECTURE ON THE BLUES by Thomas Bradshaw were held at The Whitney Museum of American Art. 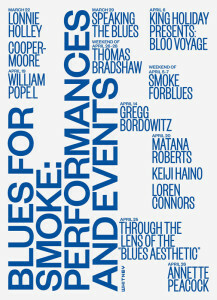 This site specific performance piece was commissioned by the Whitney as a companion to their “Blues for Smoke” exhibit and directed by Jim Simpson. It was performed only four times over the weekend of April 26th, 2013.